I am reading this right now and will review it for a Celebrate Lit tour later. Since it is on Kindle Countdown right now, I thought I’d mention it today. 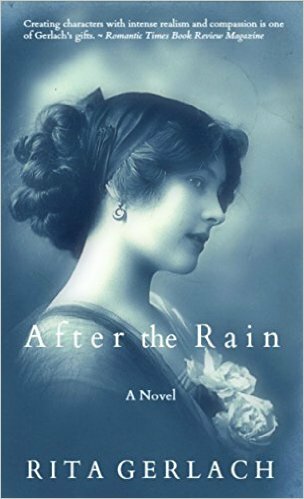 From Amazon: It’s 1908, a year in the Edwardian Age, the year J.M. Barrie’s play ‘What Every Woman Knows’, premiered in Atlantic City and the first Model T rolled off the assembly line in Detroit. It is a year when the world faced one of its worst disasters in history, when the New Year would heal the wounds of loss. 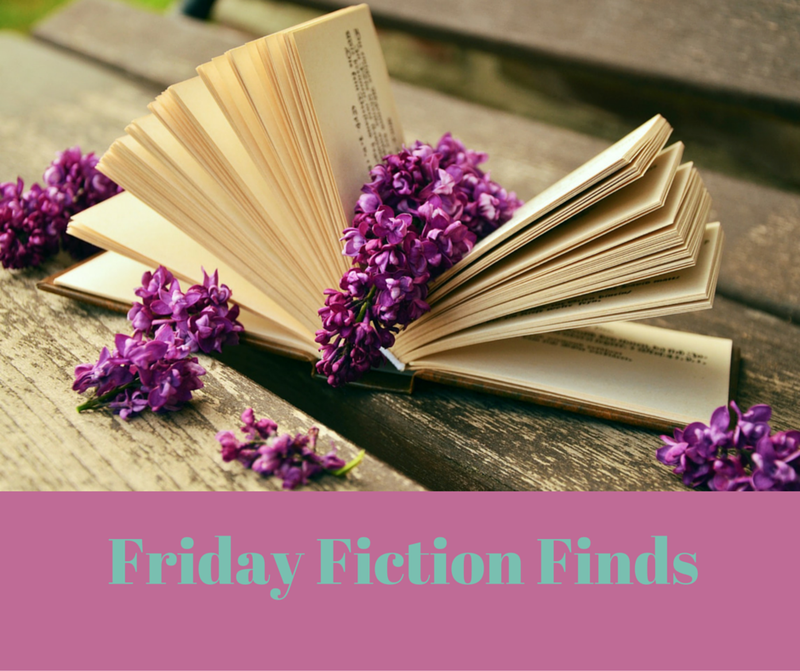 It is also available on Kindle Unlimited for free. You can buy it here. From Amazon: Twelve year old Lexi Remington has a Christmas wish: to get out of foster care and be adopted. She gets it into her head that she can take the place of Matthew Yoder, her shunned Amish neighbor, and be part of the huge Yoder clan. 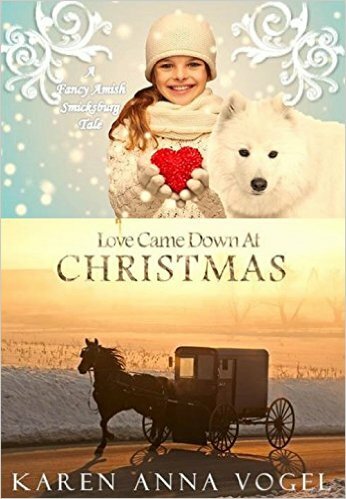 A stray white dog, fixing a manger set with her foster dad, and a homeless man all show Lexi an important lesson about the love of God…which prepares her heart for the biggest Christmas surprise ever. This book is free on Kindle Unlimited or you can buy it here.